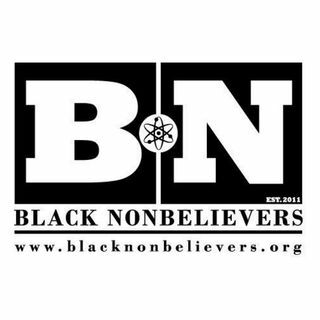 Discussion with Mandisa Thomas founder and current President of Black Nonbelievers, Inc. We discuss the challenges of being a black atheist and their upcoming convention at sea! Investing Skeptically: Show update, REITs, An annuity that will stop you from losing money! Will the Department of Labor rule prevent you from buying products from your broker.